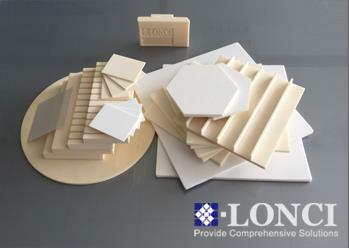 Alumina ceramic plates can withstand high temperature and maintain high strength and hardness. 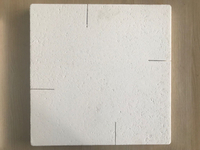 Alumina plates also have excellent performances in electrical insulation, high chemical resistance and thermal shock resistance. 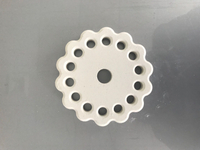 We have various sizes of semi finished shapes in stock and are able to conduct custom manufacturing for all kinds of alumina components.